So you know how to drive a car or ride a bike. But do you know your rights when and if you’re stopped by a traffic policeman? There are different misconceptions about traffic rules and the common man is generally not aware of a lot of things and this is why they don’t understand what to do when stopped by traffic cops. We got your back. This article deals with various rights of commuters that will definitely help you in future. 1. 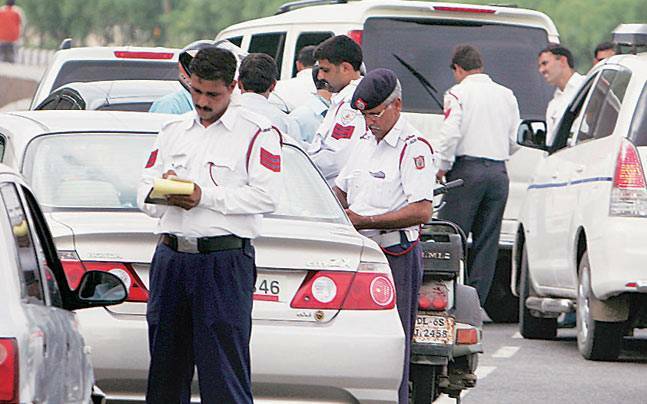 Cops cannot take away your driving license without giving you a valid receipt of the same. 2. Cops cannot tow your vehicle as long as you are sitting in it. 3. If you are a female or accompanied by a female and you are being stopped after 6pm you can always ask him to come with a female cop. 4. The cop should have a challan book or the e-challan machine in hand in order to penalize you with a fine. 5. If you have actually broken the law, and after making sure that the person is indeed a policeman, show your D/L, RC/Insurance to the policeman. 6. One must know that the Cop must be a uniformed Cop with their name and buckle number clearly shown on their uniform. 7. There is always a misconception that the traffic cop has the right to confiscate your vehicle keys but that’s not true. 8. 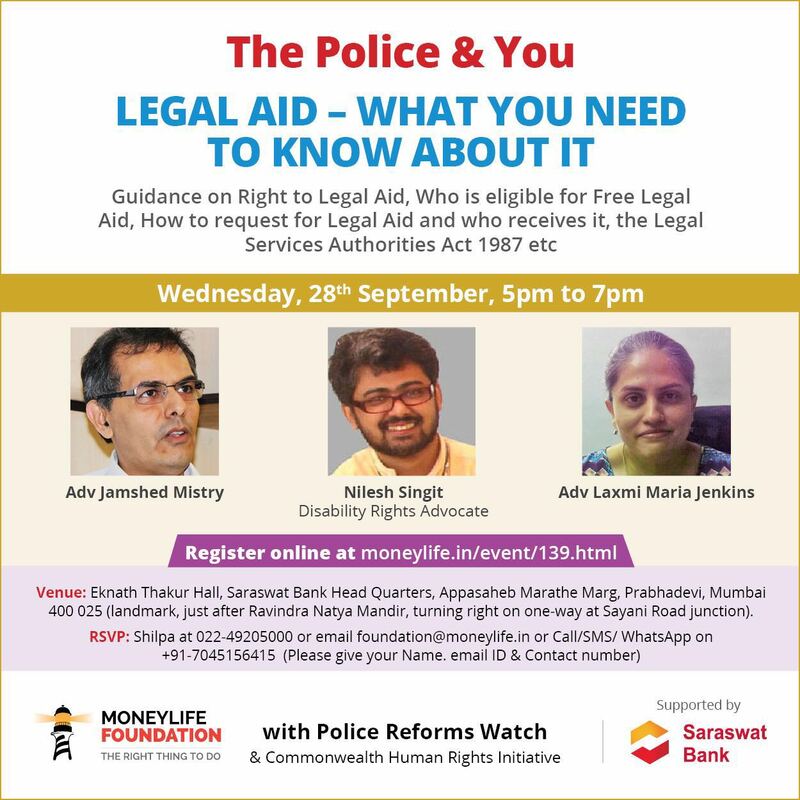 If you have violated some law and if you are arrested, you must be informed of your rights immediately when you are arrested. Who can lodge an F.I.R ? 1) Complainant who is an aggrieved person or some body on his behalf. 2) By any person who is aware of the offence (a) as an eye witness and (b) as an hearsay account. 3) Provided the person in possession of the hearsay is required to subscribe his signautre to it and mention the source of his information so that it does not amount to irresponsible rumour. The rule of law is, if general law is broken any person has a right to complain whether he has suffered an injury or not. (a) By the accused himself. (b) By the SHO on his own knowledge or information even when a cognizable offence is committed in view of a officer incharge he can register a case himself and is not bound to take down in writing any information. Under the order of Magistrate uls 156 (3) Criminal Procedure code, when a complaint is forwarded to officer incharge without taking cognizance. If information is only hear say, then SHO should register case only if person in posses- sion of hearsay subscribes his signature to it and mentions the source of his information so that it does not amount to irresponsible rumour. The information must be definite, not vague, authentic, not baseless, gossip or rumour, clearly making out a cognizable case. 4) The information is only by a medical certificate or doctor’s ruqqa about arrival of the injured, then he (SHO) should enter it in daily diary and go to hospital for recording detailed statement of injured. Refusing to register an FIR on jurisdictional ground could now cost a policeman a year in jail. Taking strong view of increasing instances of such acts by police in various states, the Union home ministry has issued strict instructions to all states to not only initiate departmental enquiry against such cops but also prosecute them under Indian Penal Code (IPC). The home ministry told the states and Union Territories to clearly instruct all police stations that failure to register FIR on receipt of information about any cognisable offence will invite prosecution of the duty police officer under IPC Section 166A (government official disobeying law) which will invite imprisonment up to one year. In its latest directive, the MHA told the states and UTs that policemen should be sensitized to respond to complaints with alacrity, whether it is from man or woman, and must apprehend the accused immediately after the complaint, as it adversely impacts the victim and there is tendency of persons committing crimes to slip away when there is delay on extraneous grounds like jurisdiction. Further, if after registration of FIR, upon investigation, it is found that the subject matter relates to jurisdiction of some other police station, the FIR may be appropriately transferred to the police station under which the case falls. The home ministry said there should be clear instruction by the state governments that the delay over the determination of the jurisdiction leads to avoidable wastage of time which impacts the victim and also leads to offenders getting an opportunity to slip from the clutches of law and that should be stopped. Enclosing the copy of the circular. We at FEAT encourage citizens to take action against Police officers for delay / non-filing of FIR. In case you need any assitance please contact us. Attached please find an important piece of information which was published in the ‘The Times of India’ dated 14th August 2012. Under Section 160 of Criminal Procedure Code, a person under the age of 15 years or a woman cannot be called to a Police station to record their statement. The police will have to go to their residence for the same. This piece of information is being forwarded to you for general awareness.